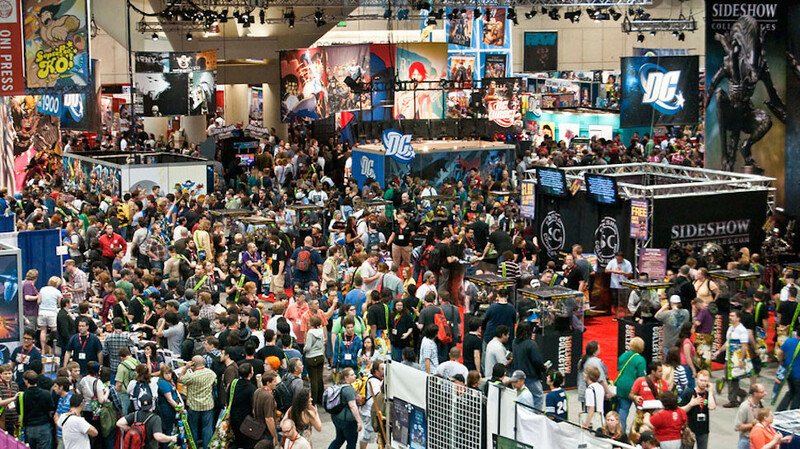 DC Collectibles teamed up with The CW’s Arrow today to bring fans a fun stop motion video using the DC Collectibles Arrow figures to catch fans up for the final two episodes of the season. 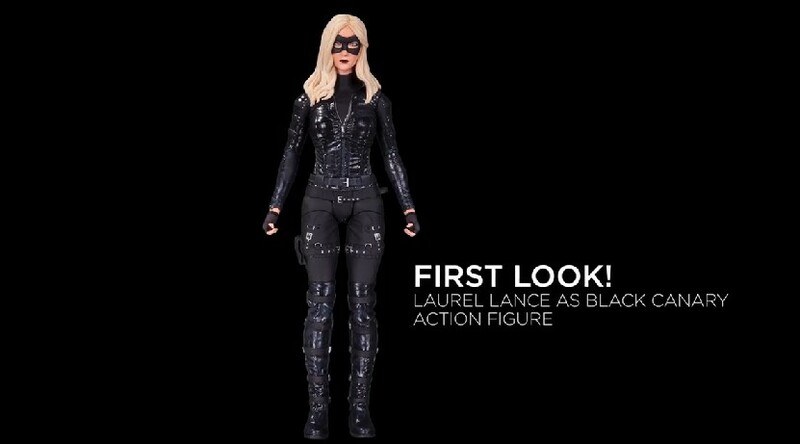 In the midst of the video they managed to sneak in a new figure reveal, with Laura Lance as Black Canary. SPOILER ALERT – If you are not caught up on Arrow this season there ARE SPOILERS in the video! You can see the full video here on Facebook. Where is the reverse Flash figure??? Still waiting for that one.